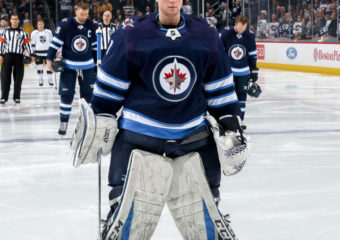 The Winnipeg Jets, in conjunction with the National Hockey League, today announced that forward Kyle Connor has been named the NHL’s First Star of the Week for the week ending… Continue reading "Kyle Connor named NHL’s First Star of the Week"
The Winnipeg Jets announced today they have agreed to terms with defenceman Johnathan Kovacevic on a two-year, entry-level contract with an average annual value of $925,000. 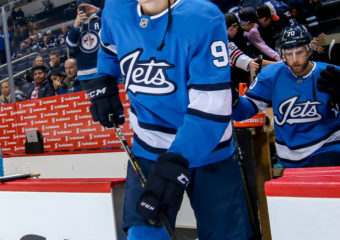 Kovacevic’s two-year deal will… Continue reading "Jets sign Johnathan Kovacevic to a two-year contract"
The Winnipeg Jets announced today they have reassigned forward Kristian Vesalainen from Jokerit of the KHL to the Manitoba Moose. 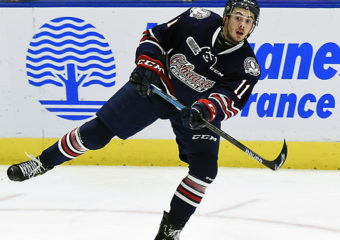 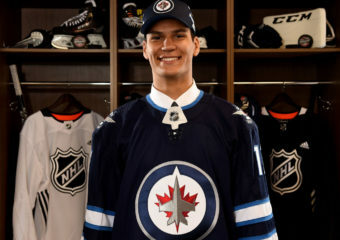 Vesalainen, 19, played five games with the Jets to start… Continue reading "Jets reassign Kristian Vesalainen from Jokerit to the Manitoba Moose"
Leon Gawanke – Cape Breton Screaming Eagles (QMJHL Gawanke continued his torrid pace with 12 points (2G, 10A) in 11 games in February. 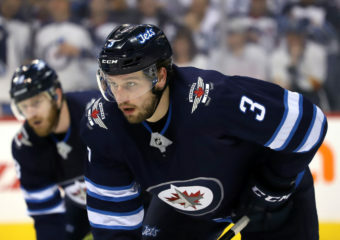 He ended the month with two points… Continue reading "Prospects Report: March 2019"
The Winnipeg Jets, in conjunction with the National Hockey League, today announced that forward Blake Wheeler has been named the NHL’s Second Star of the Week for the week ending… Continue reading "Blake Wheeler named NHL’s Second Star of the Week"
Comrie, 23, has played in 40 games for the Moose this season and has a 20-15-2 record with two shutouts, a 2.73 goals-against average, and a .917 save percentage. 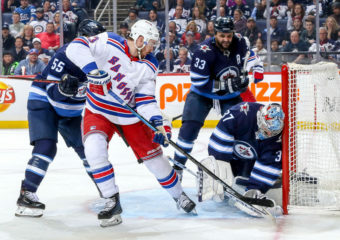 The… Continue reading "Jets recall Comrie from the Manitoba Moose under emergency conditions"
The Winnipeg Jets announced today they have acquired forward Kevin Hayes from the New York Rangers in exchange for Brendan Lemieux, a first-round pick in the 2019 NHL Draft and… Continue reading "Jets acquire Kevin Hayes from the New York Rangers"
Poolman, 25, has played in 30 games for the Moose this season and has 17 points (3G, 14A) and six penalty minutes. 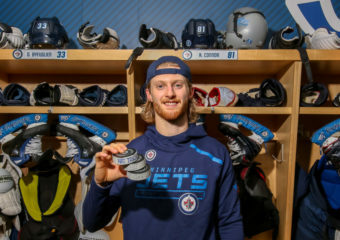 The product of East Grand Forks, Minn. played… Continue reading "Jets recall Tucker Poolman from the Manitoba Moose"
Poolman, 25, has played in 28 games for the Moose this season and has 16 points (3G, 13A) and six penalty minutes. 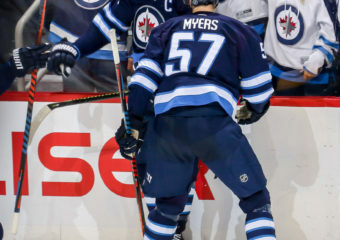 The product of East Grand Forks, Minn. played… Continue reading "Jets reassign Tucker Poolman to the Manitoba Moose"